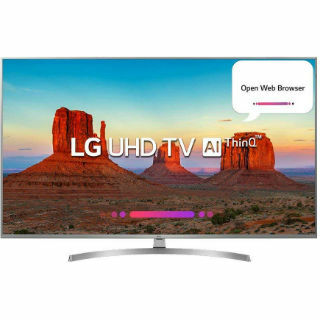 Purchase LG 4K led tv starting at Rs. 24999 Only. 4K models are available with screen size of 24 inch to 55 inch. Both Smart & Normal LED TV Options available. No Cost EMI & Exchange offers also available at amazon.